Almost every business has an email marketing strategy. Because even though checking emails can feel like a chore, it’s still an effective way to reach customers, grow loyalty, and ultimately increase sales. 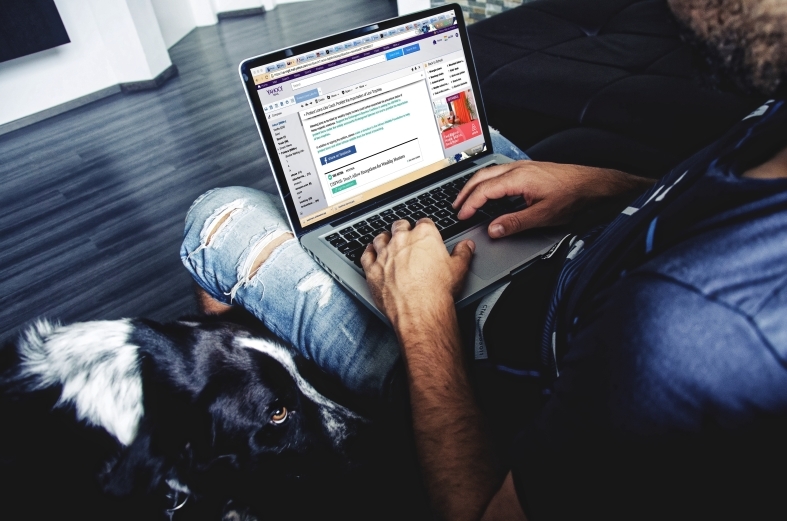 These are the biggest ways email marketing can impact your business. Email marketing is so effective because it requires the customer to opt-in to your marketing efforts. When they sign up for your email list, customers know they’ll receive promotional posts. But they care enough about your brand to willingly view your ads. That’s a valuable pool of leads! The days of interruptive marketing are coming to an end. Customers are less willing to put up with obnoxious ads that disrupt their online experience. But email marketing is what like permission marketing, and it’s on the rise. A solid email marketing strategy can reach a range of people, from loyal fans to first-time visitors to your website or physical location. While first-time visitors might take enough interest in your business to sign up for your email list, your marketing strategy can then fill them in on what they’ve been missing. A welcome email or series of emails helps these leads develop a full picture of what your company offers. Over time, they should come to understand your mission, values, and of course, products and services. Email is a direct line to your customer base. You can answer any important questions about your product or service, addressing common buyer objections. Loyal fans of your brand will appreciate learning about new products, updates, and even company news when it’s relevant to customers. Finally, the end goal that any marketer has to address is the ROI (return on investment). And email marketing does pay off. Each email you send contains a direct CTA, or call to action, that encourages the user to either buy or take the next step in their buyer’s journey. Based on open rates and click-through rates, you can determine what each customer wants to see and customize future emails. Each email only has the potential for more effective, personalized CTAs. At Predictive Response, we can help your business create an email marketing strategy, automate your plan, and track the results.Reach out to our team today for more information.